Pictures here! 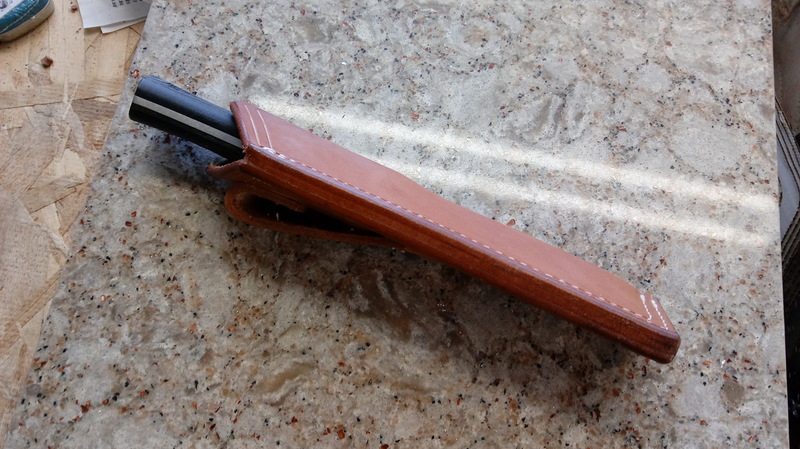 My new Kephart with custom leather. 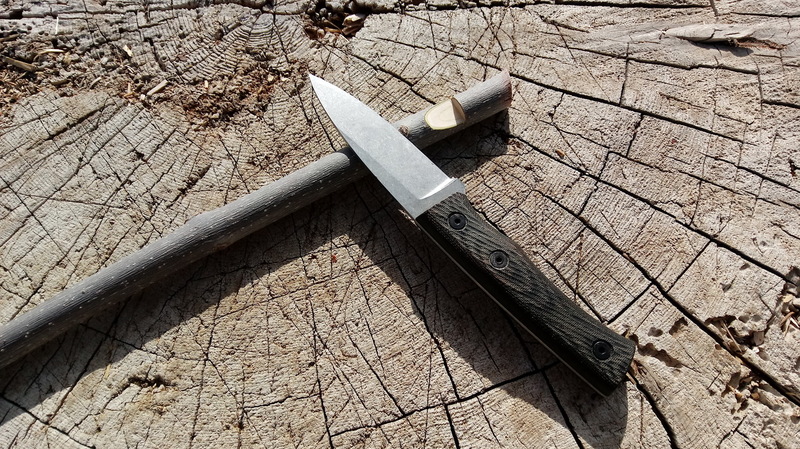 Discussion in 'Fiddleback Forge Knives' started by wildmanh, Apr 10, 2018. Got my Production Kephart a few weeks ago and finally got around to getting pictures. It's a nice knife. Can't wait to spend some quality time with it this year. 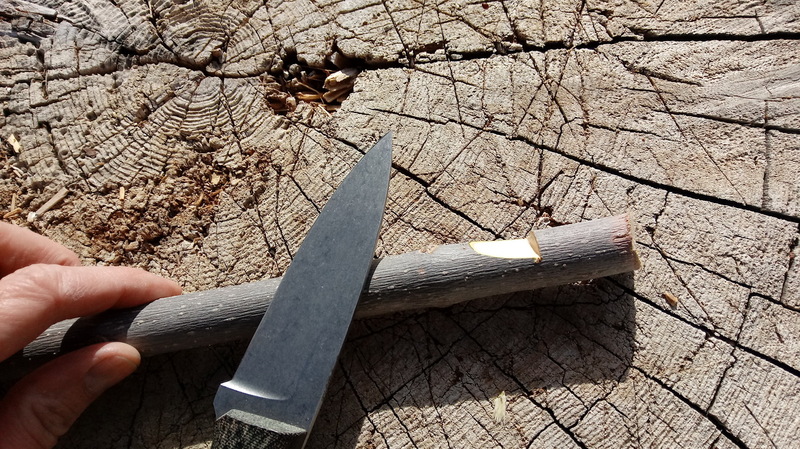 Though I did manage to do a little carving and knotch work with it. 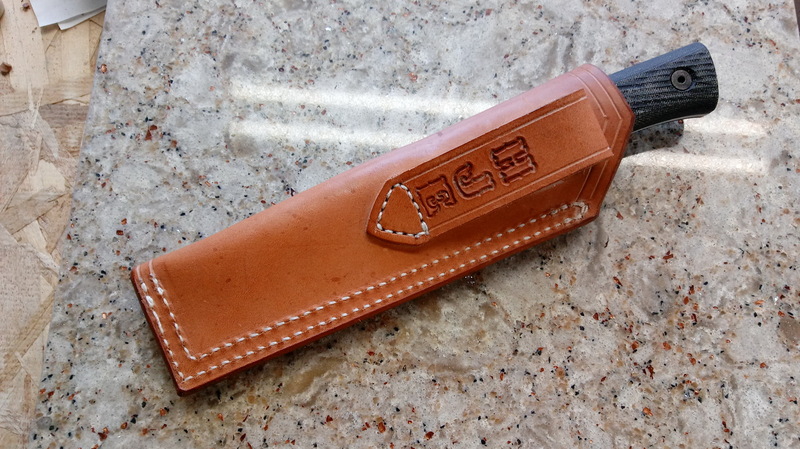 The factory sheath works fine, but doesn't carry the way I like, so I put it in one of my custom leather sheaths. 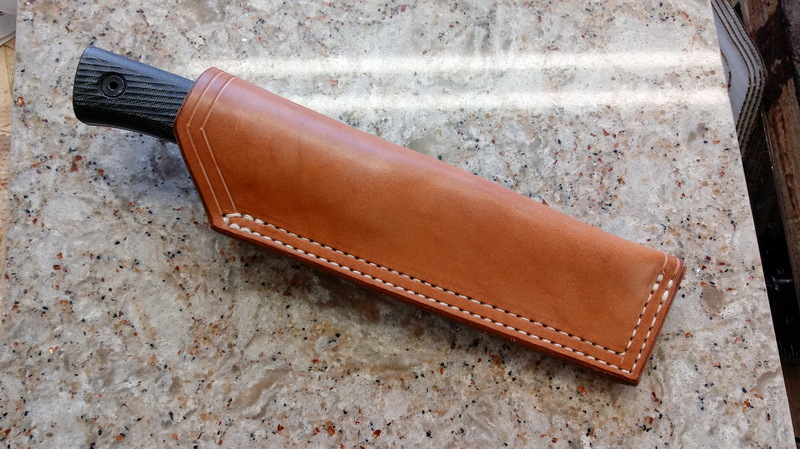 Sheath is made from 8-10oz Russet Saddle skirting from Wickett & Craig. Hope you like the pictures! Scotcha, hasco, Bmurray and 10 others like this. 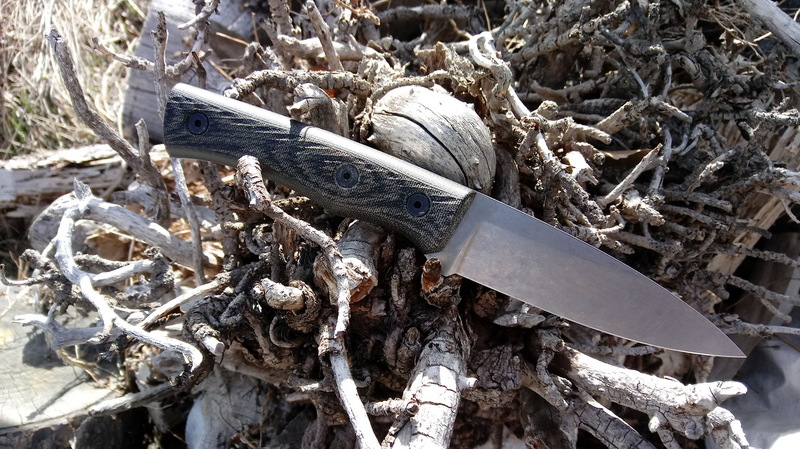 Good looking knife and awesome leather work my friend. hasco and wildmanh like this. 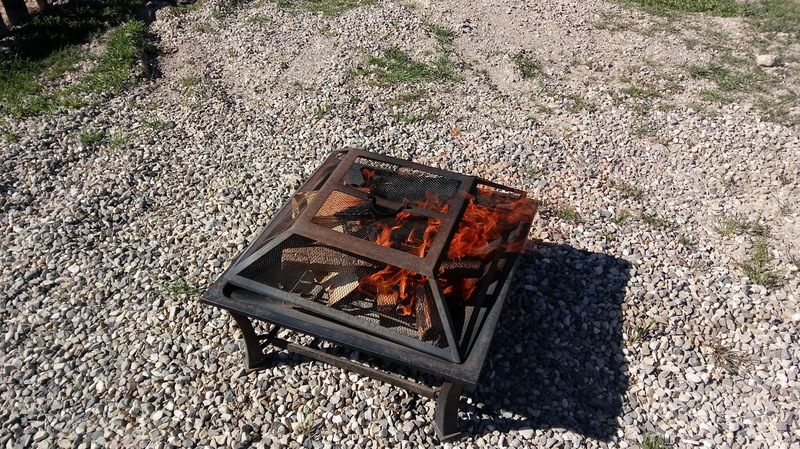 That looks great Heber. Seems like its been a while since I've seen your leatherwork then a glut I seem to be seeing here and on FB. Do you had stitch, or do you have a machine? Hi Andy, Long story short; I got a full time job a while back. Getting used to the new schedule and other things cut into my leather time. In some ways, things have improved so I'm able to devote some time to leather work which is my passion. And it's helping me get through a rough patch. Hope you don't mind the posts. 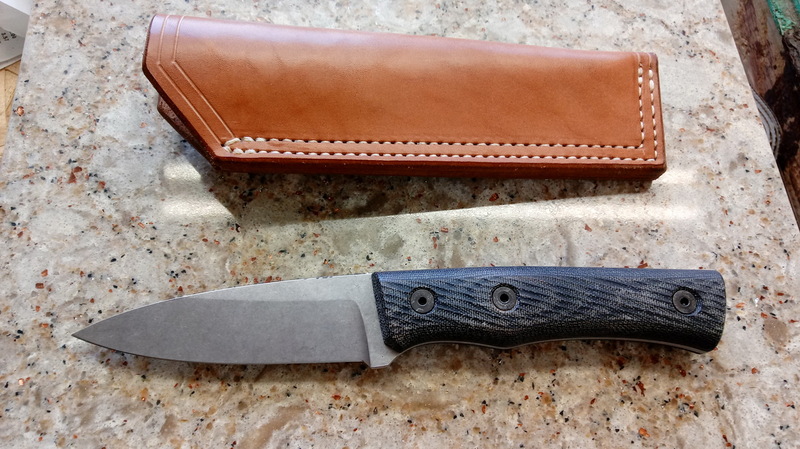 Most of my sheaths are machine stitched on a friends Tippmann Boss hand crank stitcher. My friend considers that Semi-machine stitched because you still have to pull the lever for each stitch. I'll PM you shortly, got some questions. Thanks! No way. I love the posts. Keep em coming! 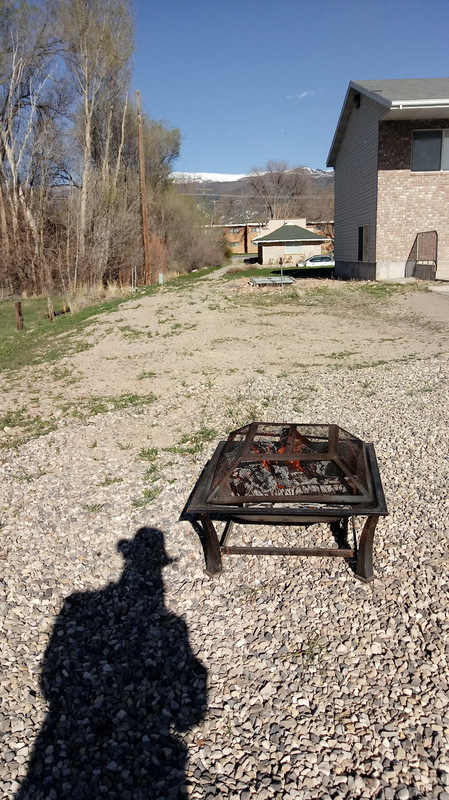 Had planned to take my 12" Machete and Kephart hiking today. But I'm fighting a cold so I stayed home. Didn't let that get me down though. 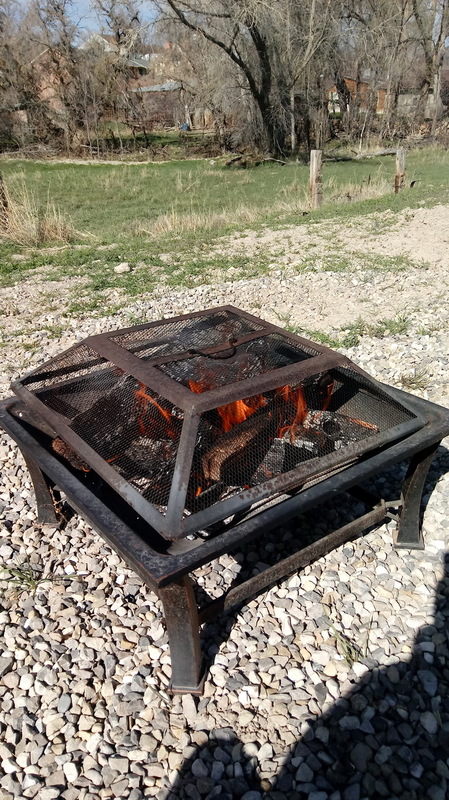 Had a fire outside, used my Kephart and Bark River Kalahari II to help with fire prep. 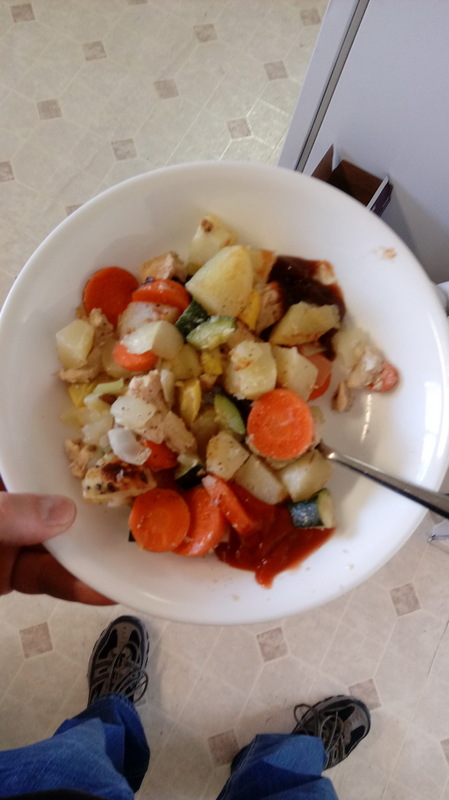 Then I made Hobo dinners for my wife and I. It was good! Kephart made some nice curls. 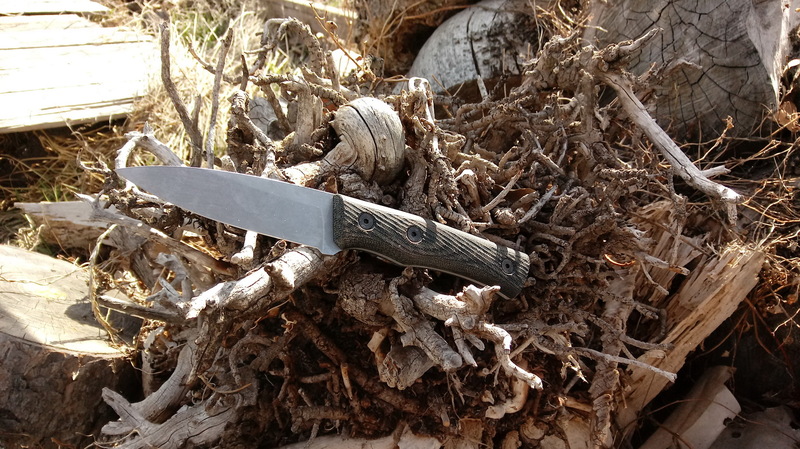 Kalahari II on Kindling duty. 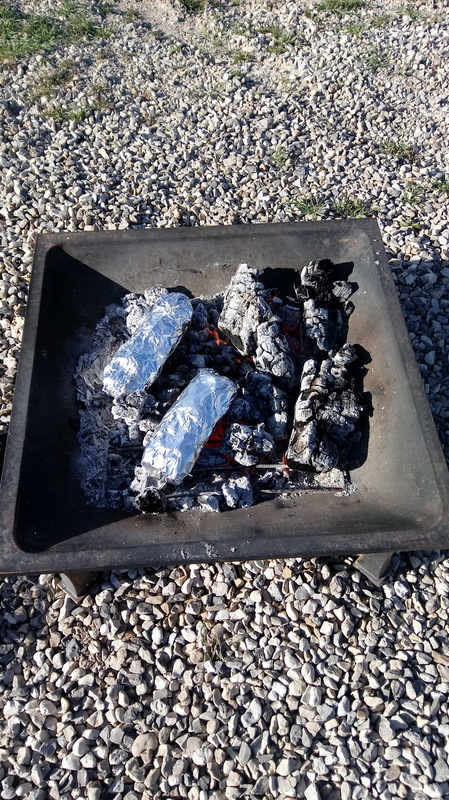 Hobo Dinners on the coals. They turned out really good. Was worth the wait. Lady1911, Bmurray, Minnesota Man and 1 other person like this. The man fed himself with a Fiddleback. Woot! 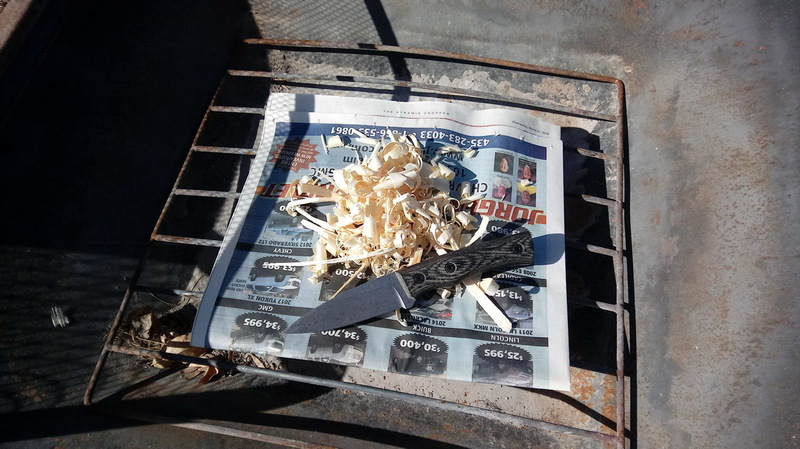 Heber, I am making a few sheaths again myself. I turned my little office downstairs into a leather bender room. Lady1911, Bmurray and wildmanh like this. 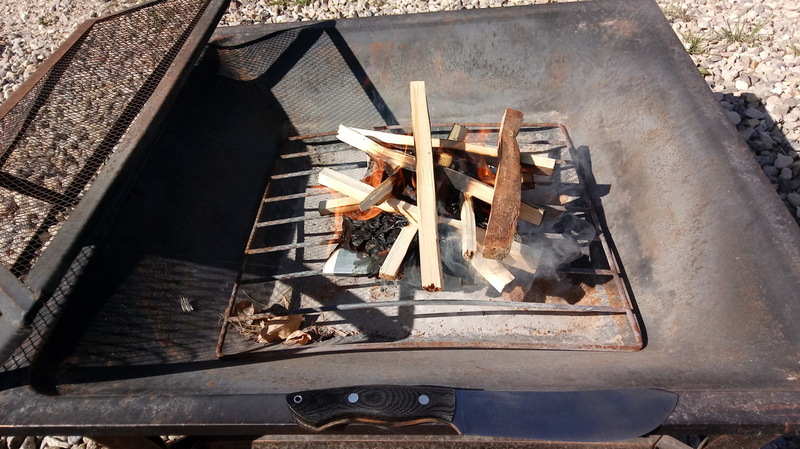 Yep, and the Kephart worked great. Man, that's cool! 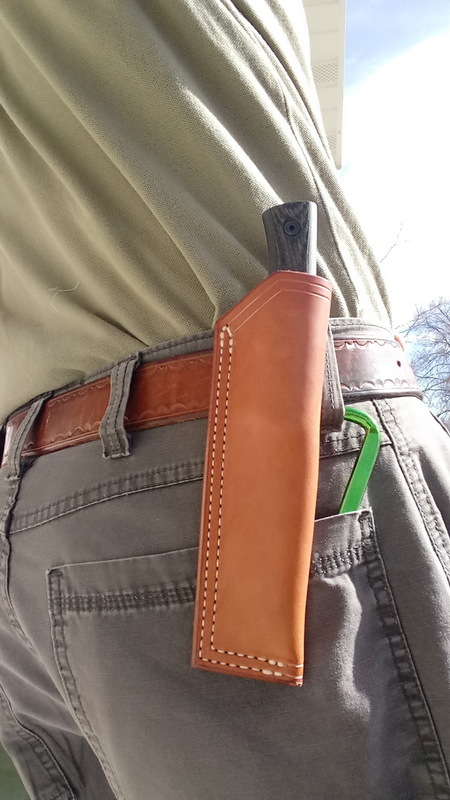 You should post more sheath pictures.